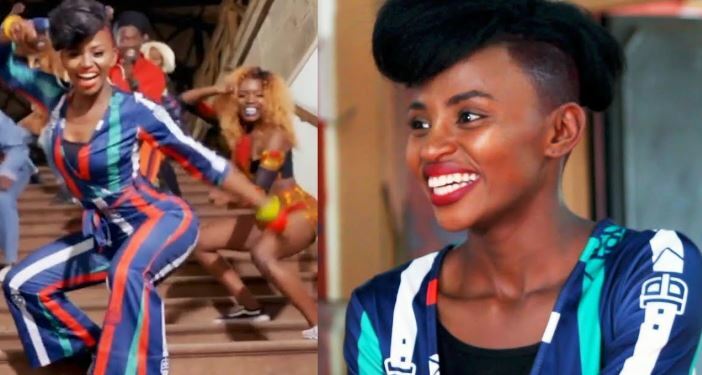 Aggie the dance queen, whose “Odi” dance and iconic jumpsuit on the “Short N Sweet” music video by Sauti Sol featuring Nyashinski propelled her to fame, is also a choreographer and a costume manager at Sarakasi Trust. 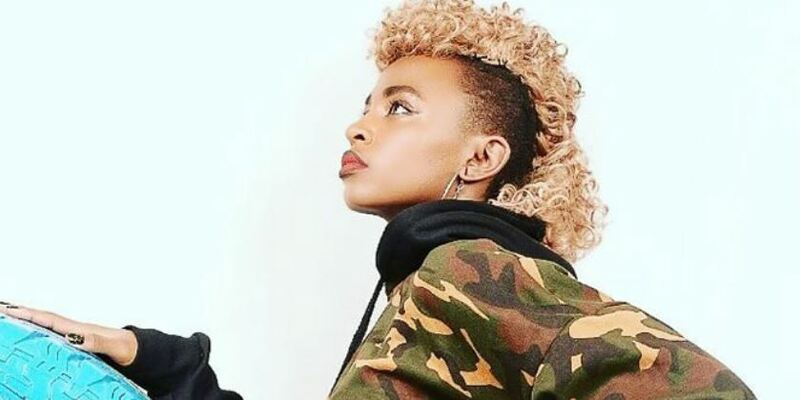 She spoke to Nation on life as a dance queen. Well, I don’t believe I am a celeb. I am just lucky that more Kenyans got to know about Aggie, even though she has been around for a long time. I call it God’s time. It’s been said you are going to Dubai, what are you going to do there? Yes, it’s true, I am performing at Kiza lounge in Dubai. It’s my first solo performance; I am really excited. What would you say is your worst experience in your dance career and what did it teach you? I once auditioned for a very big project but I was turned down. It taught me that you can’t always get a yes; and a no, though painful, is also okay. Sometimes a no is God teaching you to be patient because he is about to open another life changing door, just believe in the process. Your husband is a choreographer, and Showbiz industry is very challenging for people in relationships. How long have you been with your husband and how do you maintain your relationship? We have been together for four years. He held me down and believed in me even before the world did. He believed in my dream and supported me in every possible way and for that I thank and respect him. He is an angel sent my way to tame my ego. We have separate work and private life because respect and love in any relationship comes from knowing the boundaries. My husband is my critic, adviser, manager, hubby and my life. We actually hold dance competitions in the house; we have so much fun. What is next for Aggie the dance queen, and what is the one thing you want to achieve in life? Aggie the dance queen is a brand that I hope to grow beyond myself. The fans brought it to life, so I want to give back to the community. I am planning to have community outreach programmes and sponsorship. My dream is to have a healthy and educated nation through my Zumba training. Aggie the dance queen is more about using dance for women empowerment, health, inner peace, education, love, and unity. With your success, many dancers are now looking up to you, what is your advice to dancers out there? Find your passion. Remember, nothing is served to you on a silver platter, unless of course you are having dinner in a star hotel… ha ha ha. Work smart, be unique, be creative, do your research. Always believe in yourself; others will support your passion if you make them believe in what you do. Respect everyone, be self-disciplined and set high goals so you have something to work towards. Remember to always compete against yourself, be better than you were yesterday; then you will know you are growing. Above all commit your work, might and thoughts to the Lord and he will expand you in every way.